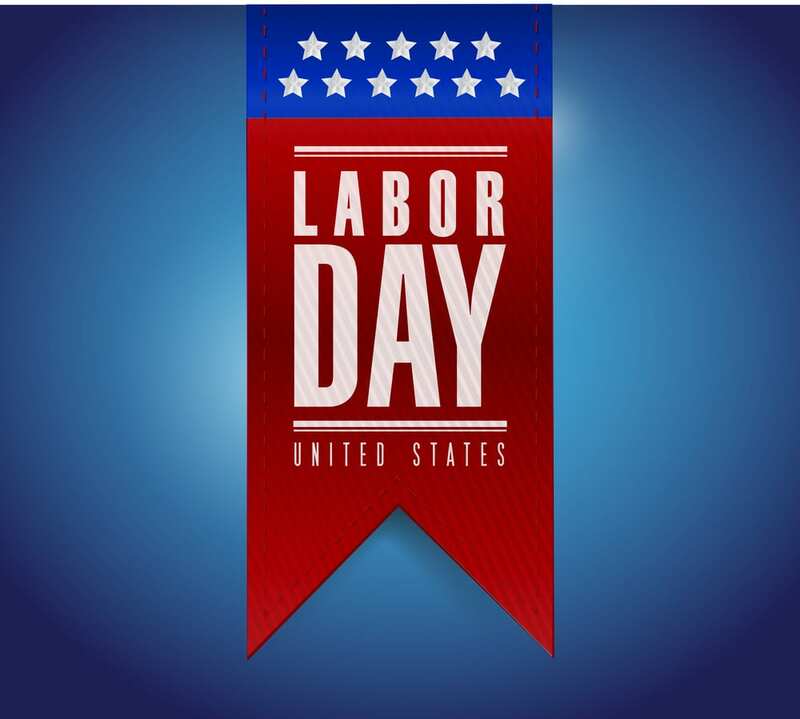 Labor Day & “Update Your Resume Month” – Is There a Link? 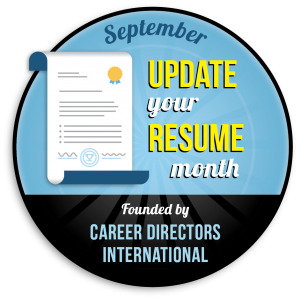 As we prepare to celebrate the Labor Day holiday, I was thinking about what could link that holiday with the career-focused event, “Update Your Resume Month” (initiated and sponsored by Career Directors International). At first glance, you might think there’s NO connection, but hold on. I think I can make a case for this. Whether or not you engage in manual labor, you have probably contributed “social and economic achievements”–benefiting your employer, of course, but also possibly reaching a wider spectrum of society. 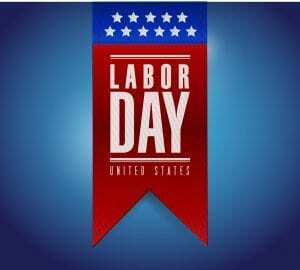 So you could say Labor Day relates to your contributions as well as those from others. In the context of a job search, labor=work=what you do in your work that makes a positive difference. When you target a new position, it’s important to thoroughly review the requirements and your special qualifications so you can focus employer attention effectively on them–skills, education, new responsibilities, expanded experience, and more. Does the resume review-and-refresh activity need to be done at specific intervals or times of the year? Not necessarily. 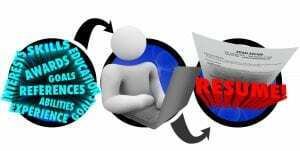 However, you do need to ensure that your resume remains up to date in terms of content, value to employers, and emphasis on relevance. For one thing, you might have added skills and qualifications. As another example, if you’ve changed positions or responsibilities recently, the focus of your resume might also benefit from a change. That said, September seems like as good a time as any to bring your professional resume up to date. UYRM is a promotional event presented by a careers industry association; but it’s done with an important core purpose: helping dedicated job seekers and savvy career managers ensure they stay current and viable in the frequently changing job market. Review your resume and identify areas that could use attention. Has anything changed–been added or dropped, for instance–since the last time you worked on it? Does the resume look somehow out of date–tired, too long, etc.? Are you concerned it won’t accomplish what it should for you? Do you see an apparent disconnect between the resume and your LinkedIn profile? If so, you need to correct the disparity. Employers notice! Revamp and update the resume as vigorously as you can. Be ruthless. Trying to convince yourself it’s okay if it’s not won’t help you reach your goal. Deciding to update your resume (whether in September or not) is one thing. Doing it is another. You’re more likely to update regularly if you plan to do it around the same time each year (or more often if you choose). Don’t assume you’ll remember without prompting. Calendar it! HINT: You could make the upcoming holiday a jumping-off point, to help you remember. P.S. If you think you might need help with your resume update or other career/job search-related needs, contact me at 508-263-9454 or careermaster@asuccessfulcareer.com. If I don’t think I can help, I’ll try to refer you to some of my colleagues who might be able to do it. The ultimate goal is to get you connected to the best-available resources.